Whether you are installing a single monitor in the pilots station or in the owners cabin or a connection to a new satellite antenna the understanding of how the system functions is fundamental to the correct functioning of system. I always tell my guys... " read the instruction sheet !" However, when integrating multiplex systems or system that speak different languages you often require data transfer boxes to convert the signals from one system to another. In the case of plug and play most systems can just be installed according to the inststruction book. Adding multiple components is just that - plug and play. 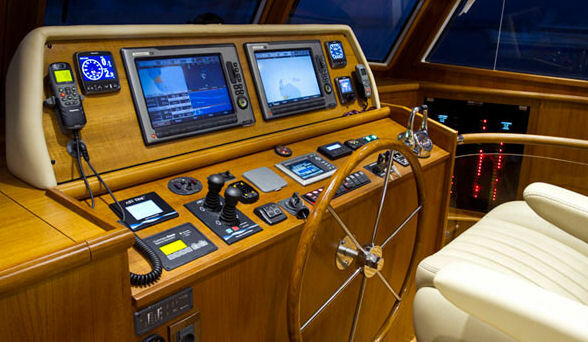 However, steering systems are the first on my mind that can be tricky. for first time install the choice to go direct rem onto quadrant or chain and cable or combination of the two for single or multiple helm stations and how they are to operate are all facets one needs to consider. This subject and listed topics will cover multiple books. As I have worked on systems of all shapes sizes and over 30 years I have had my fair share of experience in systems set up maintenance and install. Having started out circumnavigating the world between 1980 and 1983 as a 10 year old boy, I had to do the calculations and sextant sights for my math homework on-board. 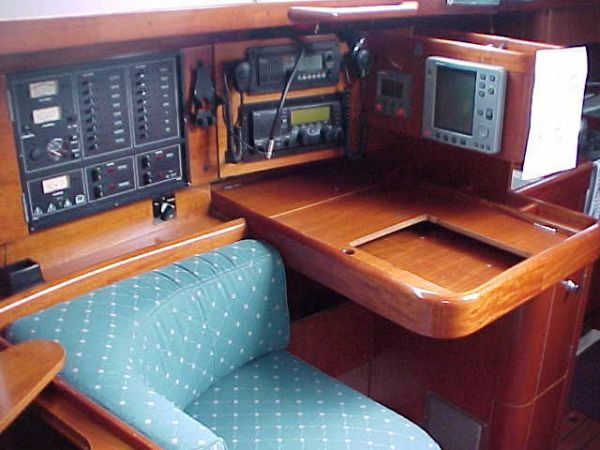 I have worked with the old Sat-Nav systems and pre WGS-84 systems. Over the years I have had to adapt the systems to speak to each other where possible as required by new tech. Today it is almost impossible to keep up with all the new equipment being manufactured. It is however imperative that you fully understand the system you have on board. The new systems are pretty much plug and play and having access to software to help different systems talk to each other helps as the manufacturers are still hanging on to "IP" rights in order to protect their market. I am comfortable with most systems and have played with a few older Aircraft Carriers in San Francisco and even a frigate from WWII. Drop me a line if you need some help.